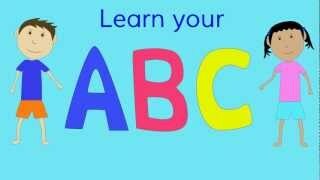 ﻿ The ABC song. 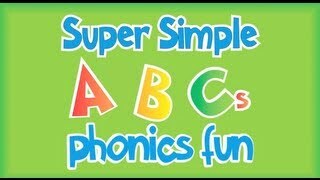 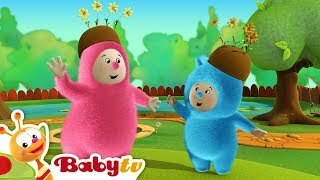 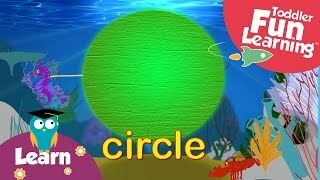 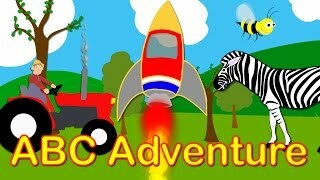 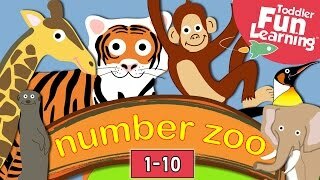 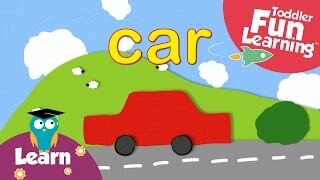 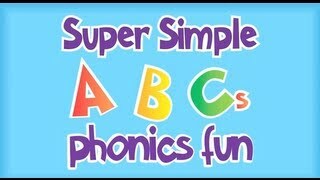 Fun alphabet learning song for kids. 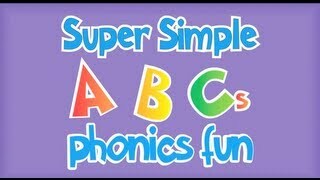 Learn ABCs.